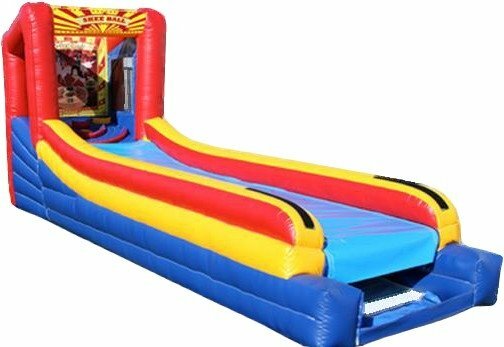 The classic arcade game is now being offered as an inflatable attraction. Most of us know and love Skee Ball from our childhoods. Now you have the opportunity to share that experience with the new generation or bring back your own memories. Skee Balls are rolled up a launch ramp aiming for target areas with varying point values and difficulties. This unit is recommended for ages 4 and up. 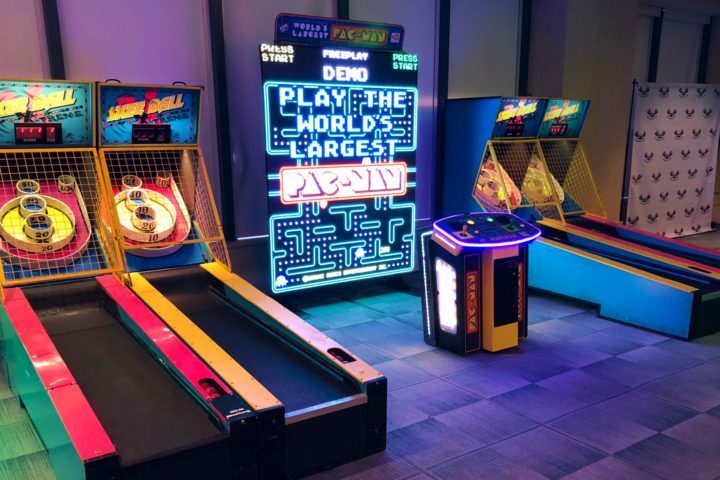 Get your Skee Ball on! A unique activity for all ages. Experience an American tradition! 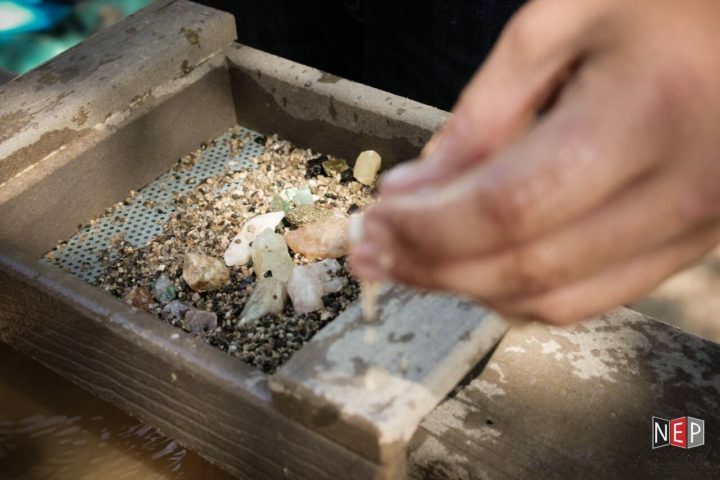 Guests sift sand through traditional rock boxes to find treasures and artifacts such as gems, shells, fossils, and more!